I was damned excited this first of September. I pretty much skipped into the bookstore. But I did notice that my two months of fasting changed my book-buying habits. I’m pickier now. Where I used to buy just any book that looked good (I did buy books just because I liked the font), I will now judge the cover, then the blurb, and then a random page, and only if the novel has passed all those tests I will buy it. In a way these past two months have matured me, and that’s such a weird thing to say about myself that I immediately feel like I need to go roller-skate or run barefoot in tall grass or something. 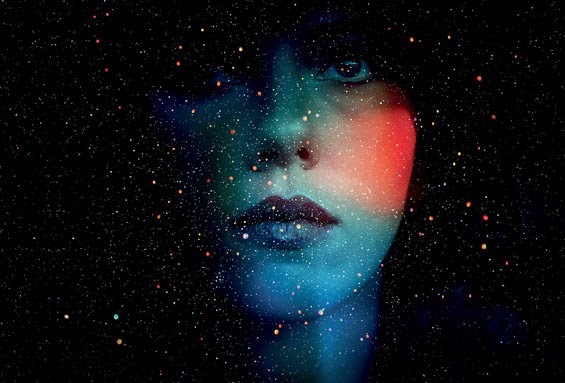 You can’t really talk about Under the Skin without revealing the plot. It’s that kind of book where you only get bits and pieces of information at a time, and it’s only near the very end that you’re able to see the big picture. Meet Isserley. She lives in Scotland, somewhere near the east coast. She drives around all day on the A9 and picks up hitchhikers. Male ones. Male ones with muscles. She talks with them, and if she deems them good enough, she strikes. There, that’s all I can tell. But apparently there’s already a movie adaptation where Scarlett Johansson plays Isserley, so, you know, that kinda proves it’s a good read.